Kurth Chiropractic is using many resources such as advancing our technology, updating our methods, and using good caring philosophy to increase the wellbeing and health of our patients. Below is a list of our services. Assessment of your condition does not end here, however. Your condition is checked on each visit to ensure you are receiving the most appropriate care every time you are adjusted. 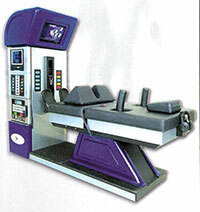 The DRX Spinal Decompression machine works by gently separating the vertebrae above and below the involved disc. This separation causes a negative pressure to be exerted on the disc creating a vacuum effect. The definition of chiropractic massage is revealed in the two parts of the word. Two words that mean very different things. Chiropractic refers to the proper alignment of your body, spine and bones. 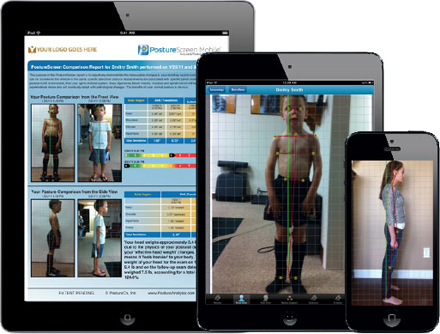 Posture Co, Inc., founded by Dr. Joe Ferrrantelli, is a technology company focusing on posture analysis and EMR products for healthcare professionals. 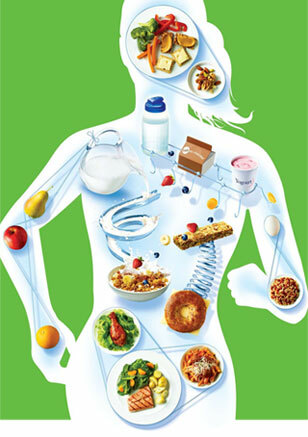 We specialize in products that are designed to improve your quality of life. 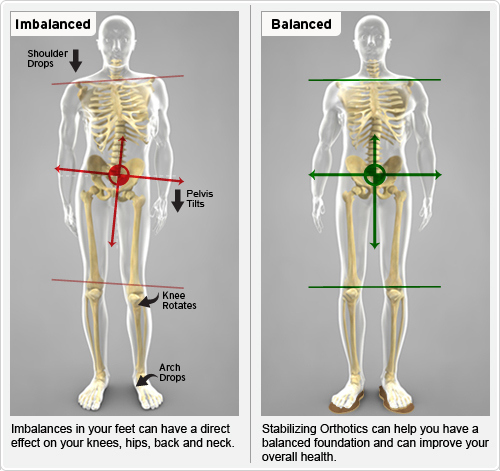 From our individually designed Stabilizing Orthotics, to our customized footwear and support pillows,..
We have available to our patients, a wonderful program in which Dr. Brian will sit down with you, go through your current health issues, concerns and food intake to see if there is a better/healthier course for you to take.